The brand-new visitor survey confirms what was sensed at the Horse Show in October. 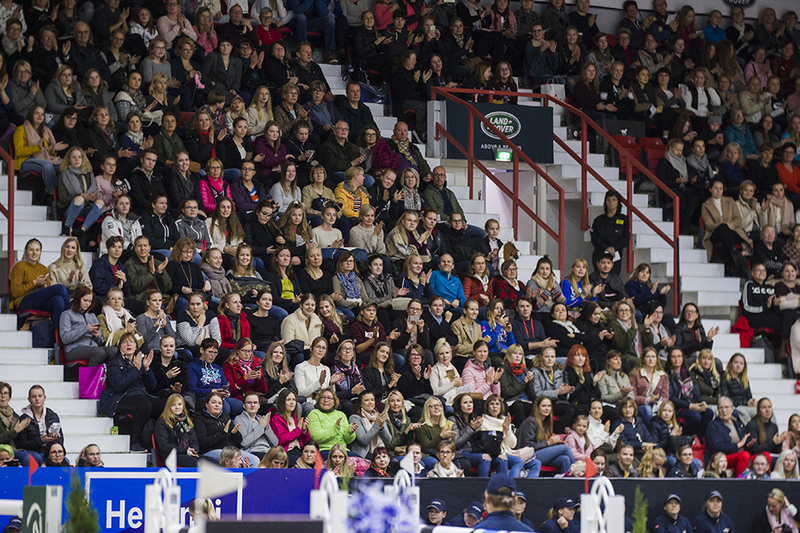 Spectators are well entertained, value top sport and praise the unique atmosphere of Helsinki Horse Show. Sponsor Insight Ltd has executed similar survey’s of Helsinki Horse Show since 2006. The Visitor Survey is an excellent tool for us to develop our event and to benchmark other sports events, says Event Director Tom Gordin. Our spectators tell us where we succeeded and what needs improvement. Naturally we take into consideration the whishes of our partners, riders, spectators and FEI too. 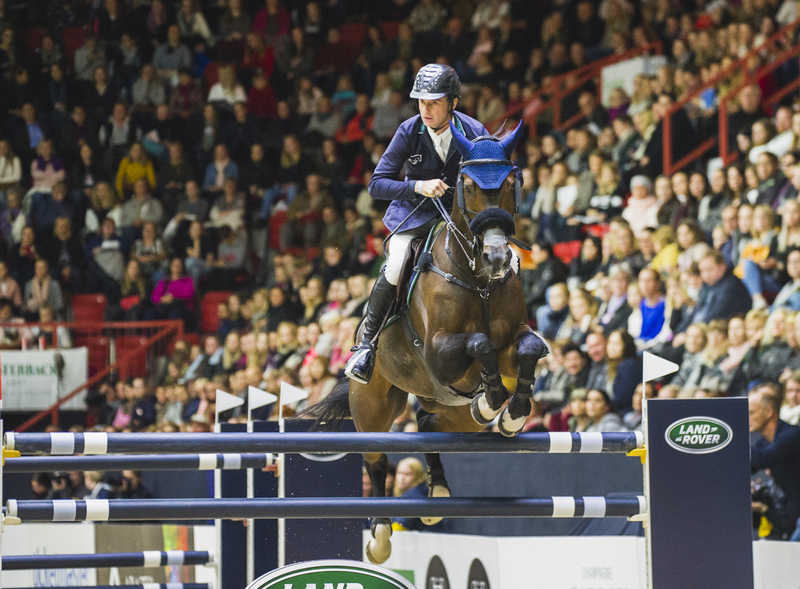 We are especially delighted that our ambitious sustainability programme Jumps Green was well recognised by the spectators, riders and the FEI, adds Tom Gordin.